Sharing some accounts with friends or family members has its perks, but it can also be risky. Many people expect to use simple passwords, which is why you may be tempted to go for something that's easy to remember. Not to mention that they also lose the credentials from time to time, so you have to share them again via email or texts, which is not really safe. But LastPass may have come up with a better option. Its new Families subscription lets you have multiple users on a plan so that you can share usernames and passwords, among other things like bank accounts and credit cards, while maintaining a high level of security. "Your details are secure, organized the way you want, and easily shared with your spouse, kids, in-laws, and more. You can even give access to others in the event of an emergency. The family manager can quickly add and remove members to the account, making it easy to get everyone up and running," says LastPass. LastPass says that you can organize things that you want to share into folders, to make that information easy to find, but you can also have data that you want to keep private as well. So, for example, you can share a Netflix account with your family, but not the usernames and passwords for your email accounts. Families, LastPass says, supports up to six users, and works across a wide range of devices, just like the standard subscription. All that you need to do is buy a LastPass Families subscription and enroll users. A subscription can have multiple managers as well, which can come in handy in the case of parents sharing information with children, for instance. 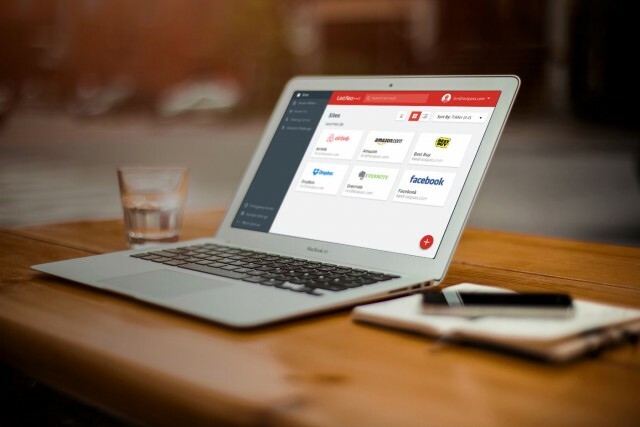 LastPass says that the Families subscription will be publicly available this summer, but for users who want to take it for a spin now there is the option to sign up for early access. Users who have a Premium account will be able to test Families for free for six months, before they will have to decide whether to keep using Families (and pay the difference) or go back to their Premium subscription. There is no information as to how much this new subscription will cost. For reference, a Premium subscription can be had for $1 per month, when you're billed annually, but a Teams subscription, which lets you have up to 50 users on the same plan, starts at $2.42 per user per month. Families is likely to be priced closer to Premium, due to the six user limit.